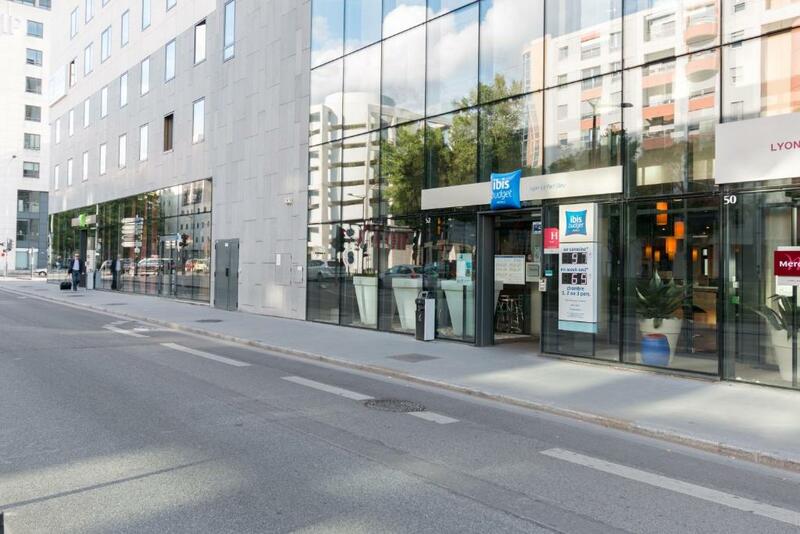 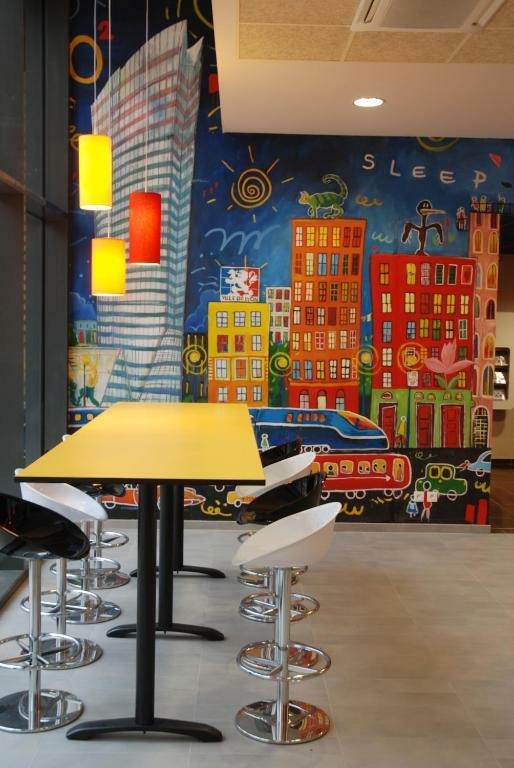 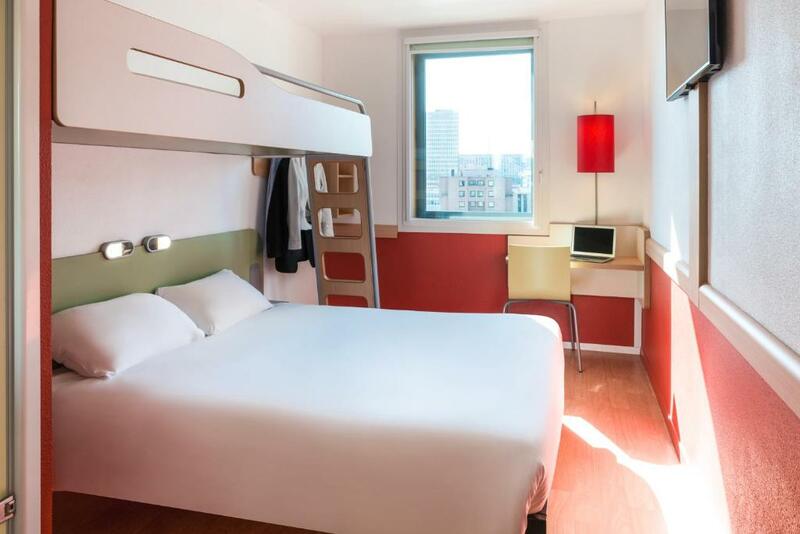 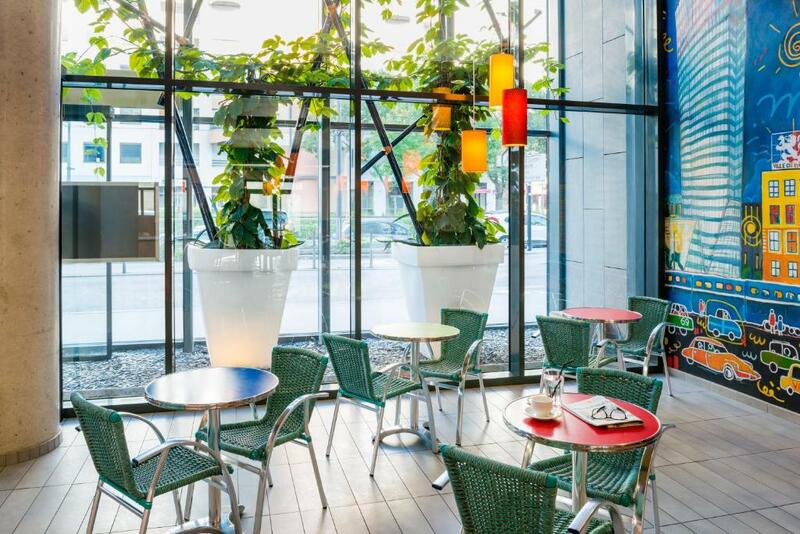 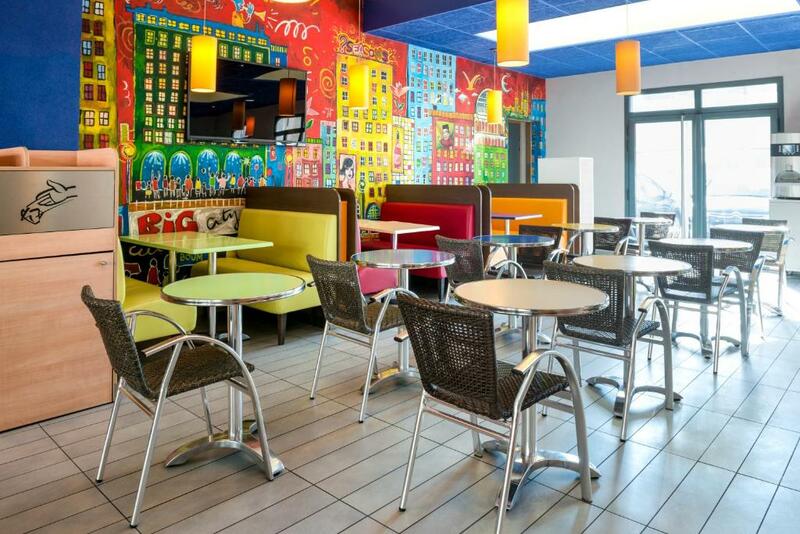 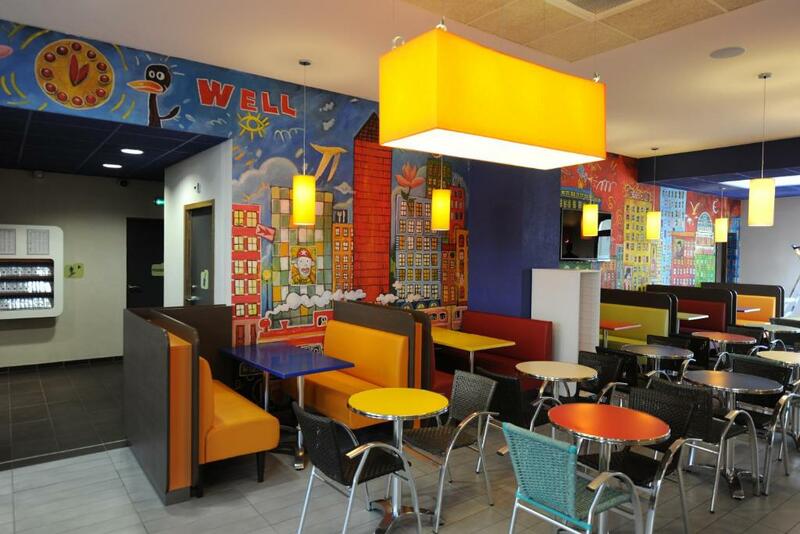 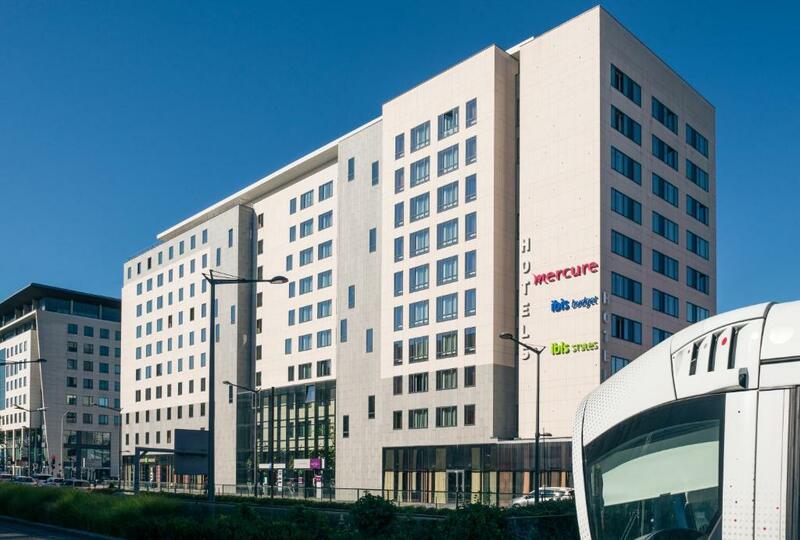 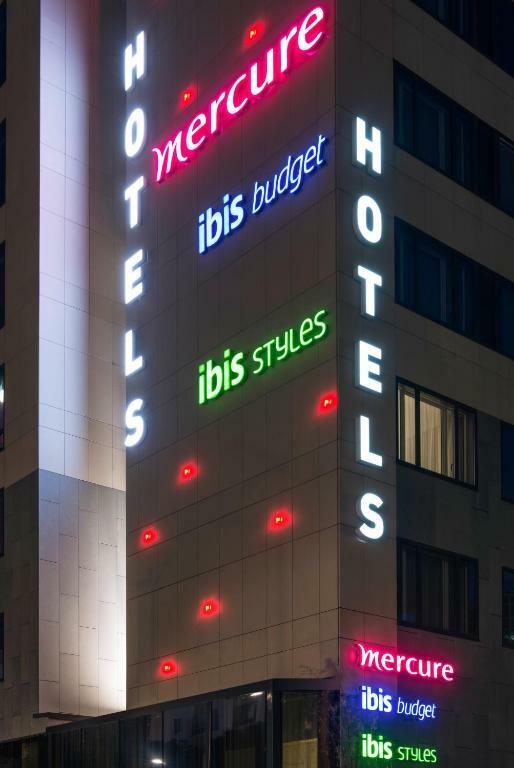 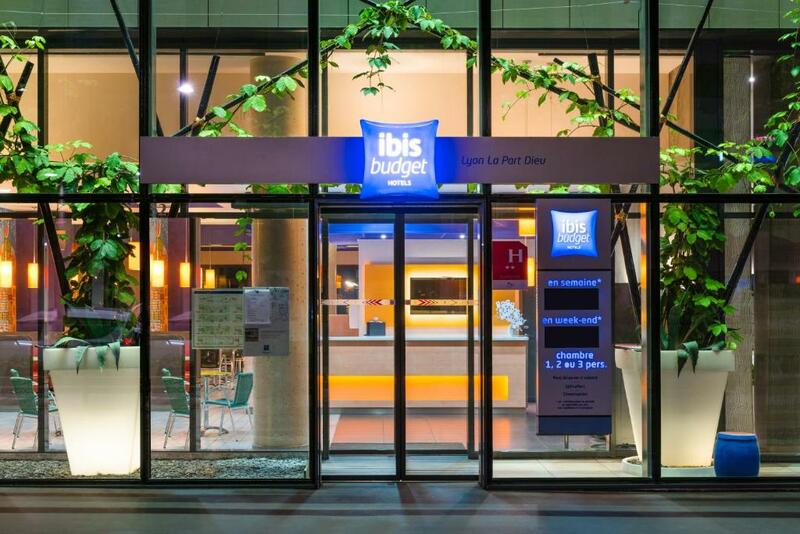 Located in the city centre, Ibis Budget Lyon Centre - Gare Part Dieu is just 100 metres from Lyon Part-Dieu Train Station. 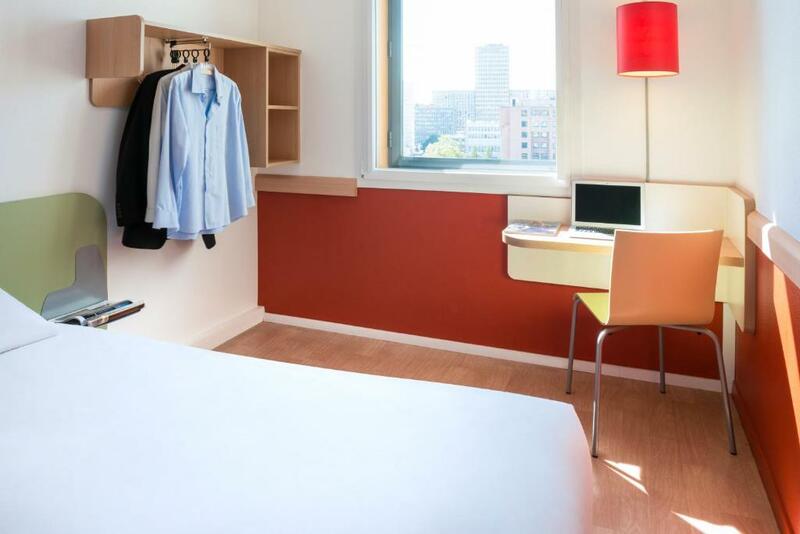 It has a 24-hour reception and free Wi-Fi access is provided in the soundproofed rooms. 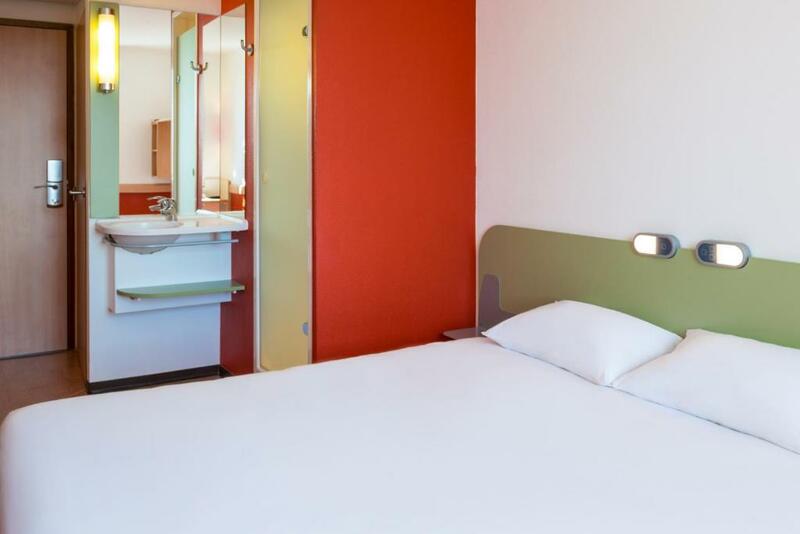 A flat-screen TV is included in the air-conditioned rooms, which have modern decor. 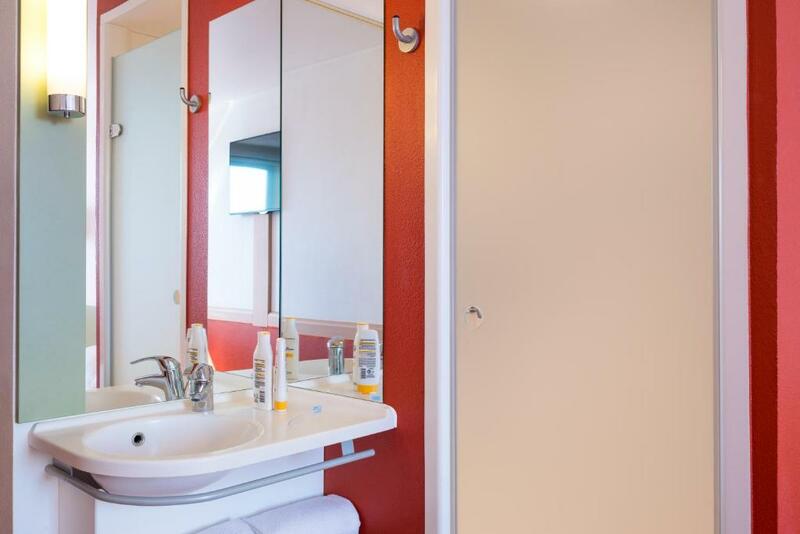 Each room has a private bathroom fitted with a shower, and a hairdryer is available upon request. 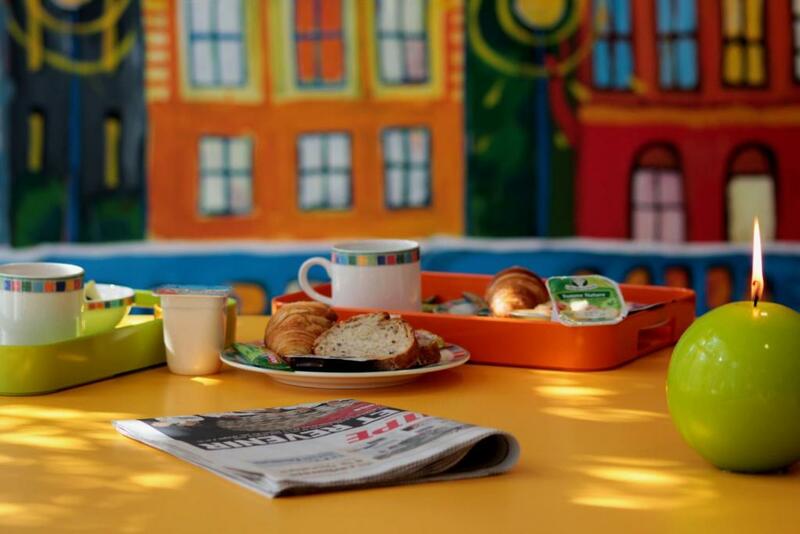 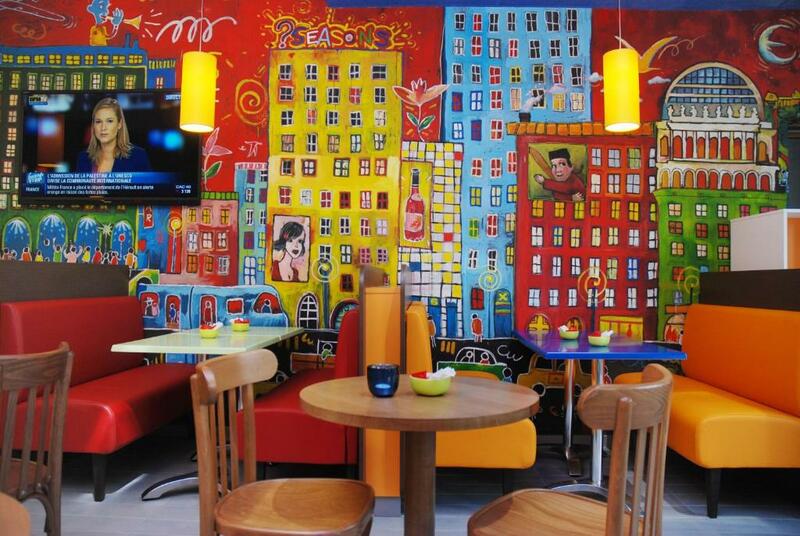 Enjoy a buffet breakfast every morning while reading the newspapers provided at hotel ibis budget. 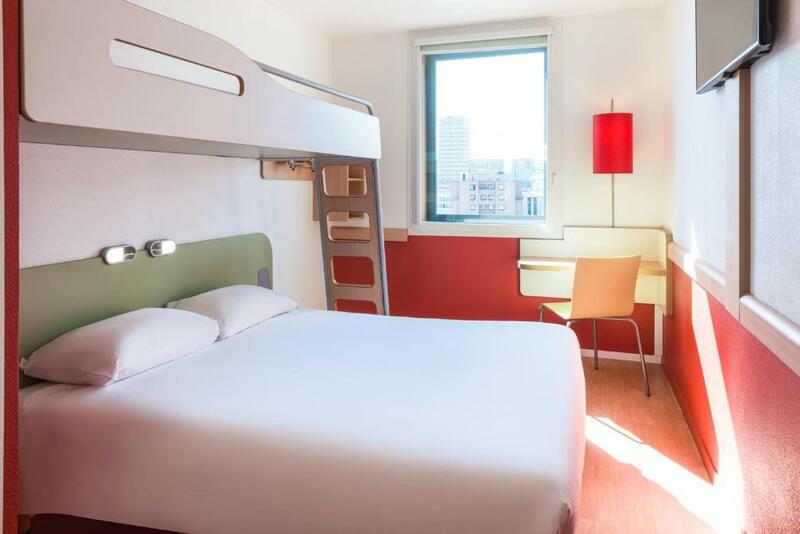 Garibaldi Metro Station is a 20-minute walk away from Ibis Budget Lyon Centre - Gare Part Dieu, providing access to Notre Dame de Fourvière Cathedral. 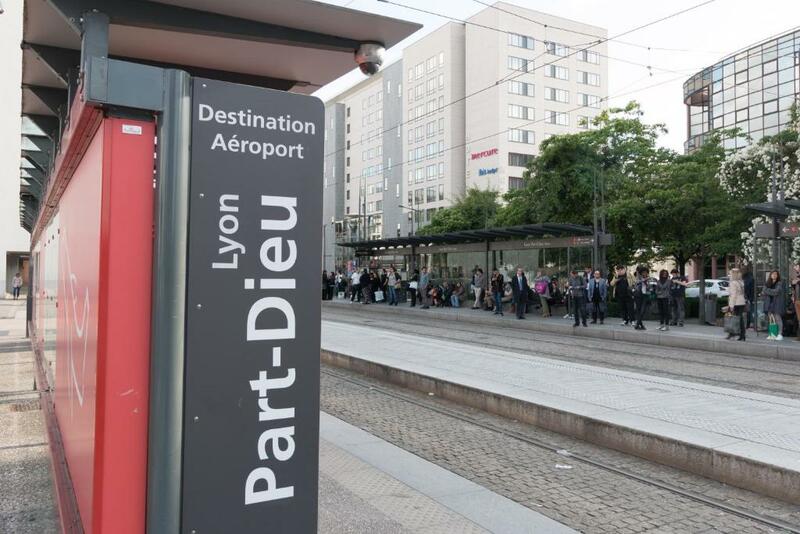 There is a tram stop located outside the hotel providing access to Saint Exupéry Airport. 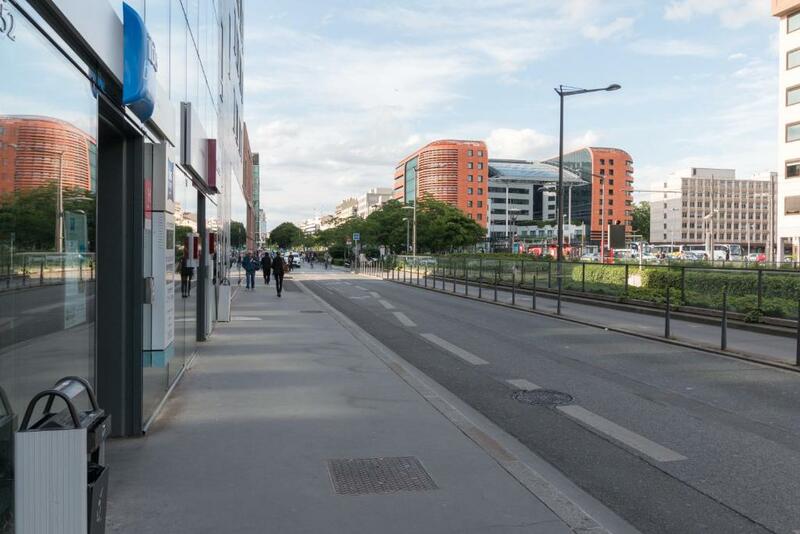 Stade des Lumieres Stadium is 13 km away.